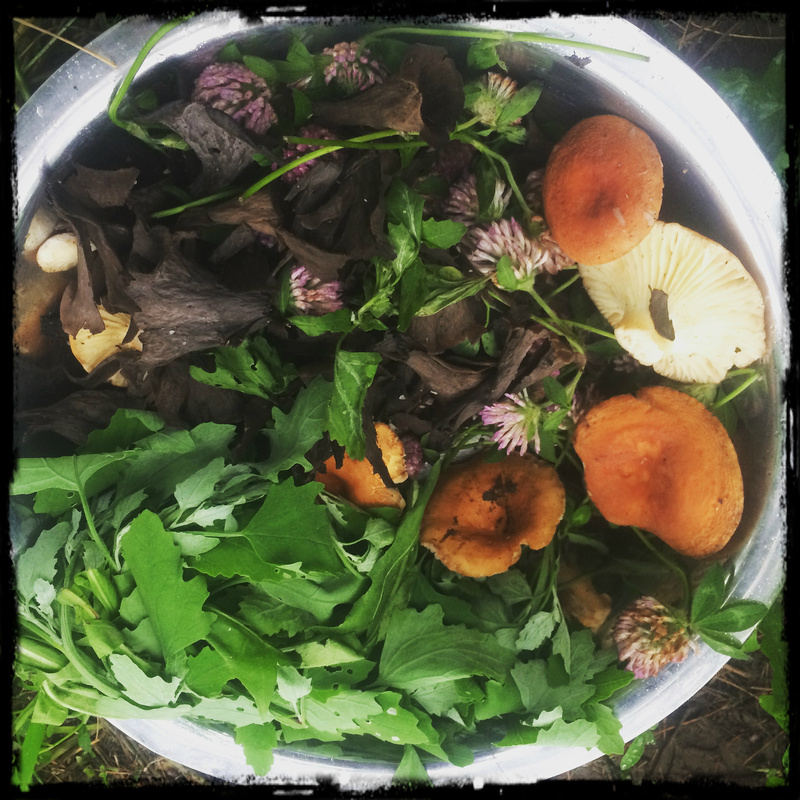 A group of talented and ambitious foragers would love to help forage for you! From from the best sources, with the intent to help you in your healing and herbalism journeys. Our harvesting techniques emphasize great focus on making sure the plant human interaction is ethical, careful, prayerful, and considerate. Or ask if we have a particular herb, we may have some in our apothecary to share.